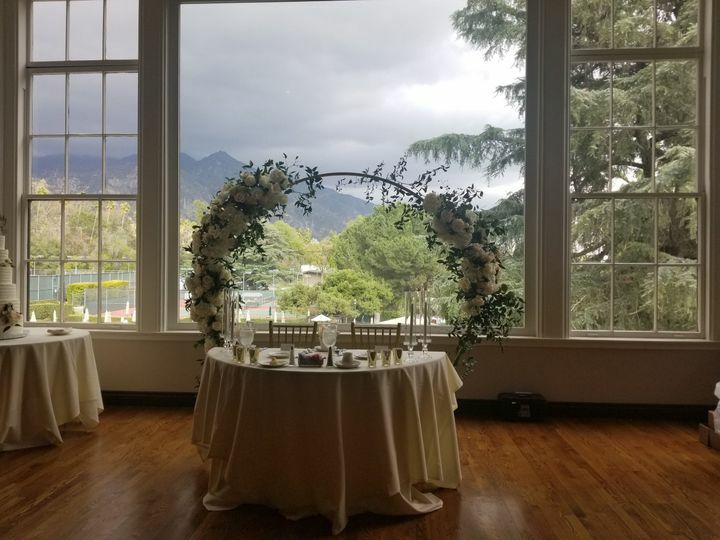 Altadena Town & Country Club is a premier country club wedding venue in Altadena, California. 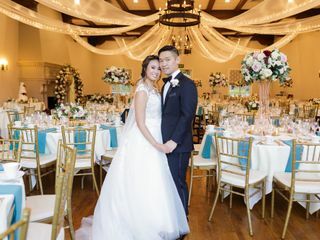 This stunning banquet hall provides couples with picturesque views, exceptional menus, and a beautiful setting to celebrate the big day. 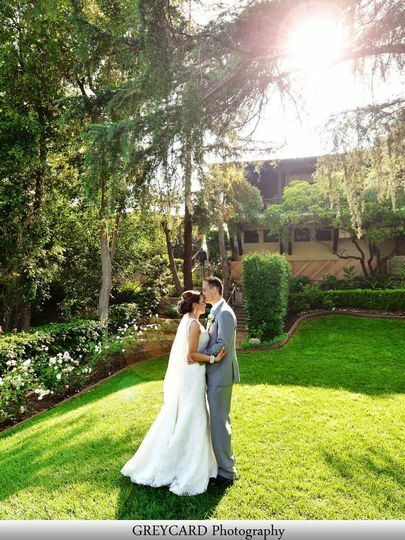 Altadena Town & Country Club (ATCC) is open to members and the public for wedding events. 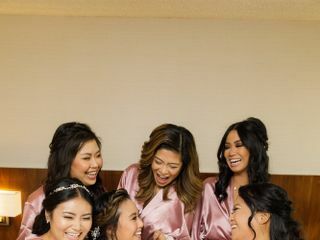 The staff will work alongside you throughout the planning process to ensure your wedding experience is everything you’ve dreamed it to be. 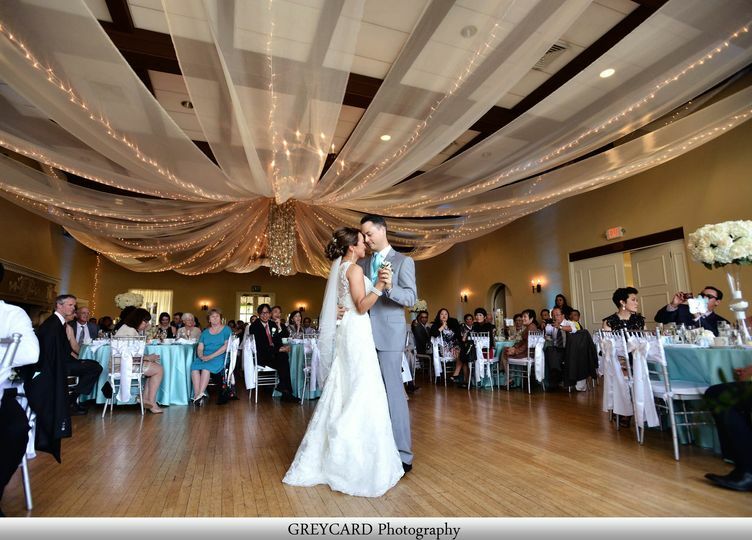 From the decor to the hors d’oeuvres, your wedding deserves to be your version of perfect. 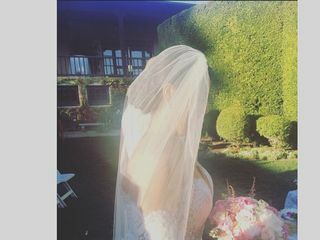 That’s why Altadena Town & Country Club makes every wedding a once in a lifetime event. 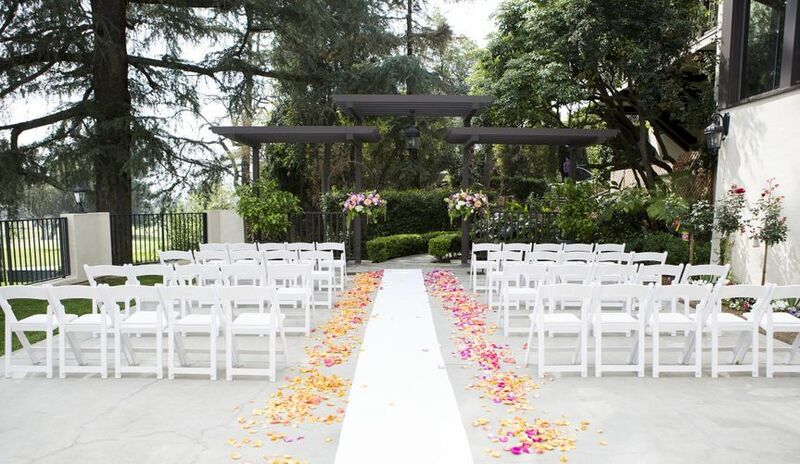 Altadena Town & Country Club offers indoor and outdoor venue space for weddings of every size and style. 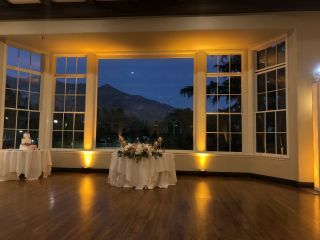 The country club venue spaces afford beautiful vistas of the surrounding golf courses and the San Gabriel Mountain Range in the distance. 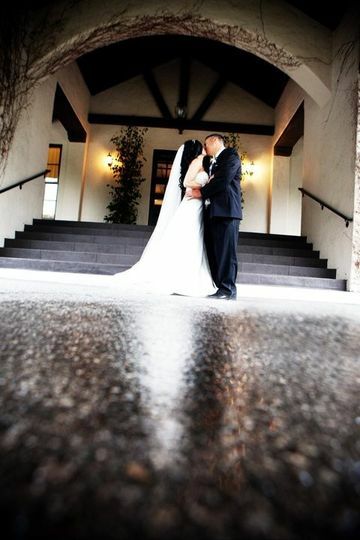 The clubhouse itself is a bungalow-style banquet hall nestled in the foothills of the mountains. 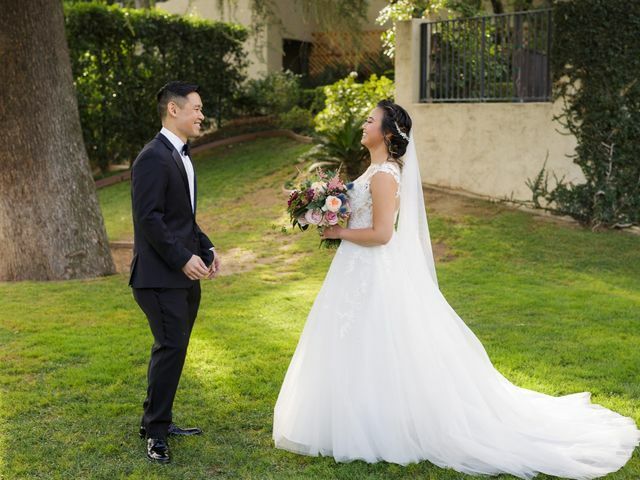 It features three elegant dining rooms and two outdoor ceremony locations for you to use. 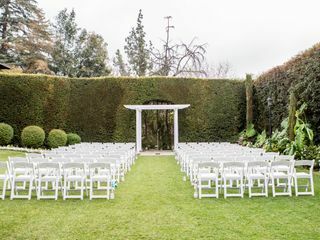 The Wedding Court, the smaller of the two outdoor spaces, offers a natural arbor and seating for up to 120 guests for your ceremony. 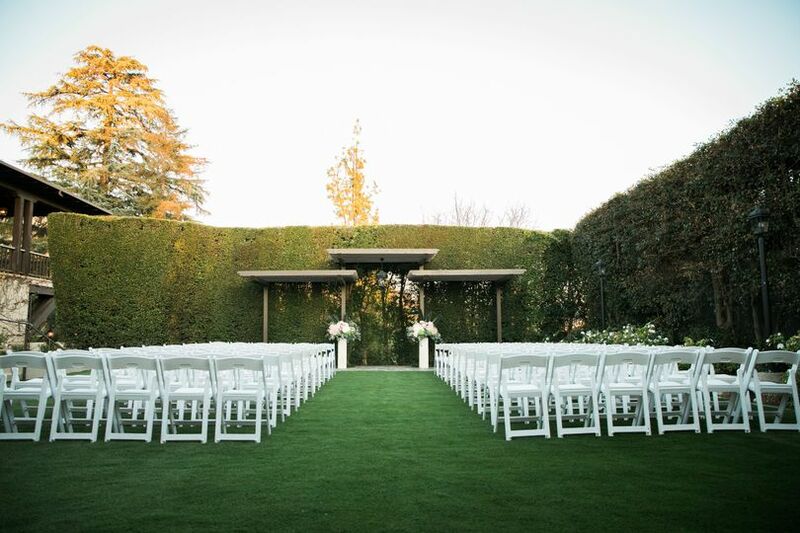 The outdoor garden is another perfect setting for larger wedding parties. 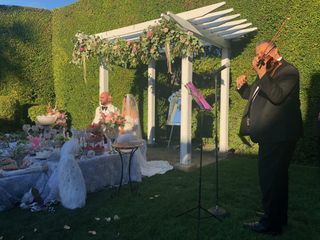 The South Lawn garden can accommodate up to 250 guests for your ceremony or 100 guests for cocktail hour. It is surrounded by tall bushes and conveniently located next to the Victorian Ballroom and Veranda. 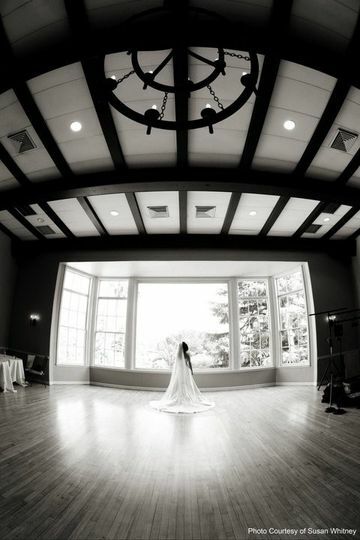 The Victorian Ballroom features elegant exposed beams, a regal fireplace, and bay views from the windows. It can seat 200 to 240 guests depending on your dance floor space. 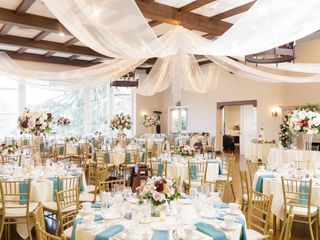 The smaller Mendocine Ballroom features stunning artwork and dark wood accents throughout the room along with an equally beautiful fireplace. It is the preferred space for smaller receptions of up to 180 guests. 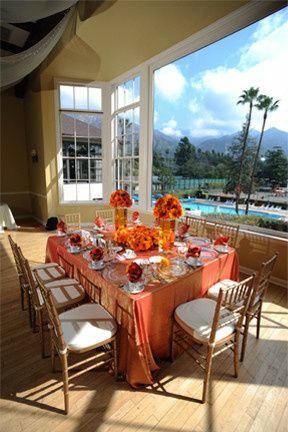 For intimate gatherings, the Terrace Room offers stunning views and balcony access for guest mingling and enjoyment. The Terrace Room houses the ATCC’s wine collection, and can seat up to 100 guests. 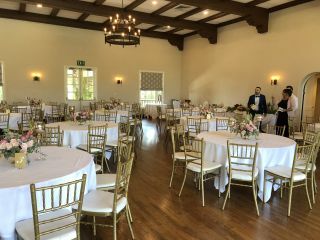 I had my wedding here just a few days ago and I couldn't be happier with the breathtaking venue and super friendly staff. 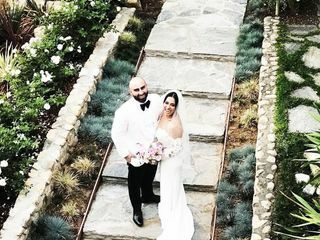 The wedding & event planning coordinator, Sandy Phermsangngam and her assistant Raia were truly amazing, helpful and so cheerful throughout the whole process. 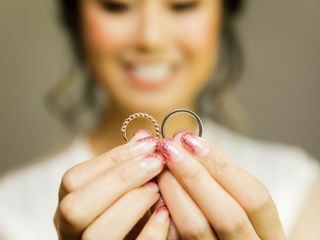 Sandy understood our budget needs and worked with us, so that we could have the best wedding possible (which exceeded our expectations). The food here is very underrated, we had the Chicken Tarragon & New York Stake as an option for our guests, as well as the vegetarian meal. ALL of our guests raved about the food! My husband & I also got to try the food and was absolutely delicious! 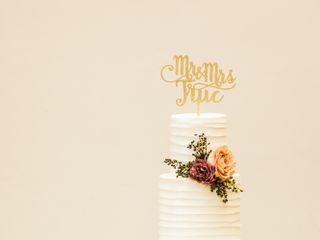 Some of our guests even said it was the best food they've had at a wedding. The catering staff was super friendly, helpful and very professional. 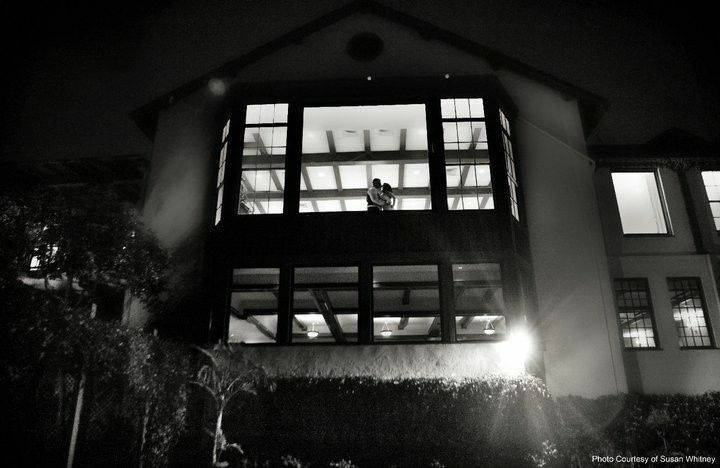 My husband & I are so incredibly pleased and happy we chose Altadena. 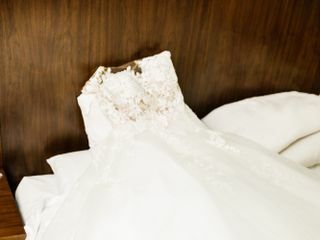 My wedding was everything I have ever dreamed. Sandy truly gave us an incredible experience from start to finish. I would definitely recommend to everyone. The food was beyond expectations and the staff was amazing. Sandy and the entire ATCC team were amazing! 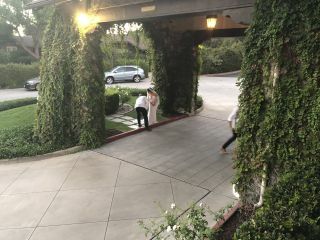 Our guests loved the beautiful venue, the delicious food (they raved about the filet! ), and generally their whole experience. We booked both the Victorian and Mendocino rooms, and it really worked out great. We appreciated all their efforts in making sure our big day ran smoothly. From the very beginning during our venue search all the way up to the wedding day, Sandy had a way in just making us feel completely comfortable that we were in the right hands. We appreciated her patience, guidance, and being so accommodating to our needs.